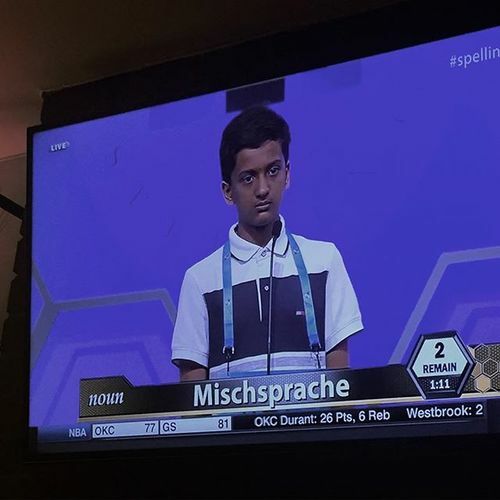 Feldenkrais - definition: We don't want you to win this spelling bee. 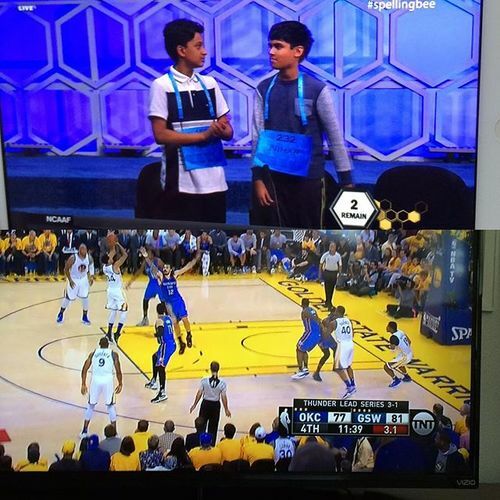 I'm openly yelling and cheering for #scrippsbee kids. @petegaines has not left me. This is a miracle. 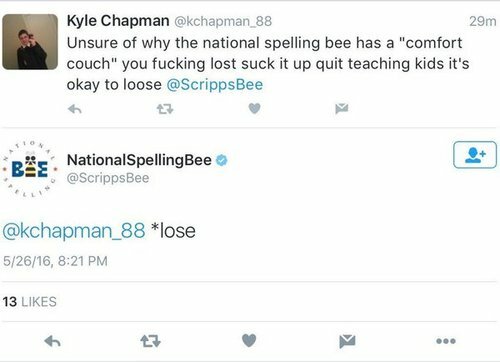 #scrippsbee Yay! Best possible outcome!!!! 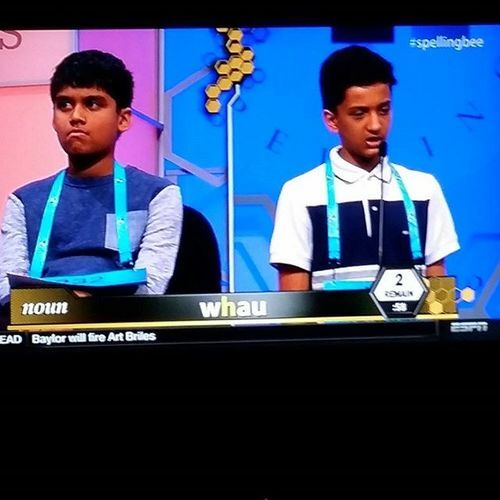 #scrippsbee these foreign immigrants really need to learn some English. 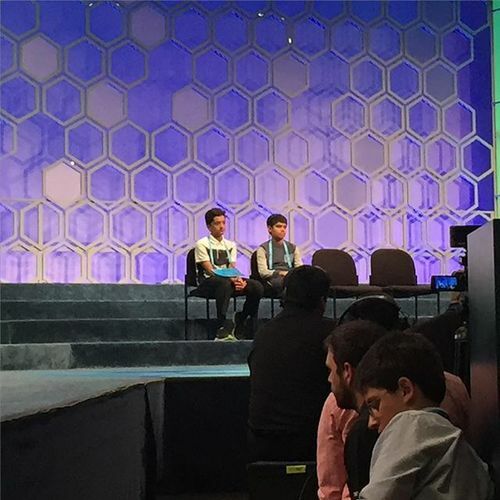 After updating the rules in efforts to avoid it...#scrippsbee ends in a tie for the 3rd consecutive year. Unprecedented.